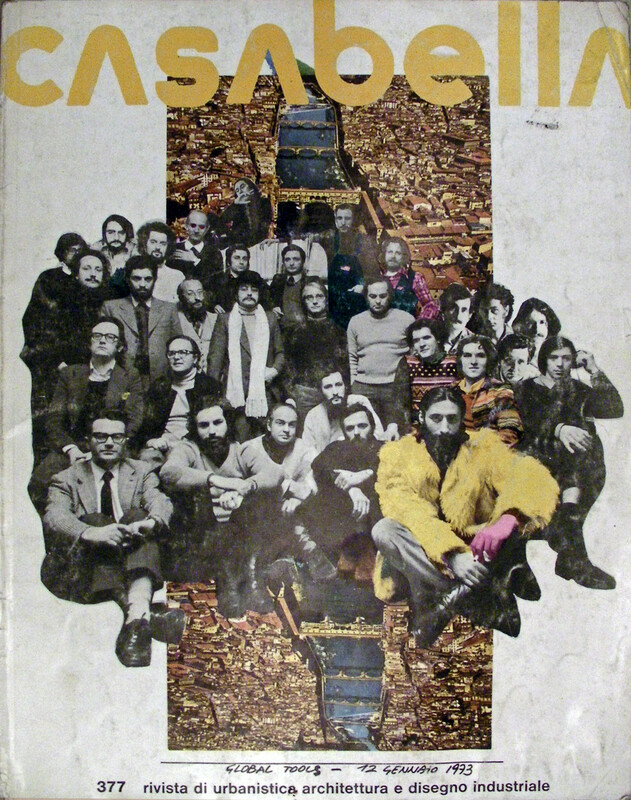 “I am it and I am not, I’m there and I’m not there, I am the spy and so I am here, actor and spectator, and I am the spy, which is to say that I have nothing to do with it but I pretend that I do in order to see what is going on and then run and pass it on” (G.P., from L’anarchitetto). 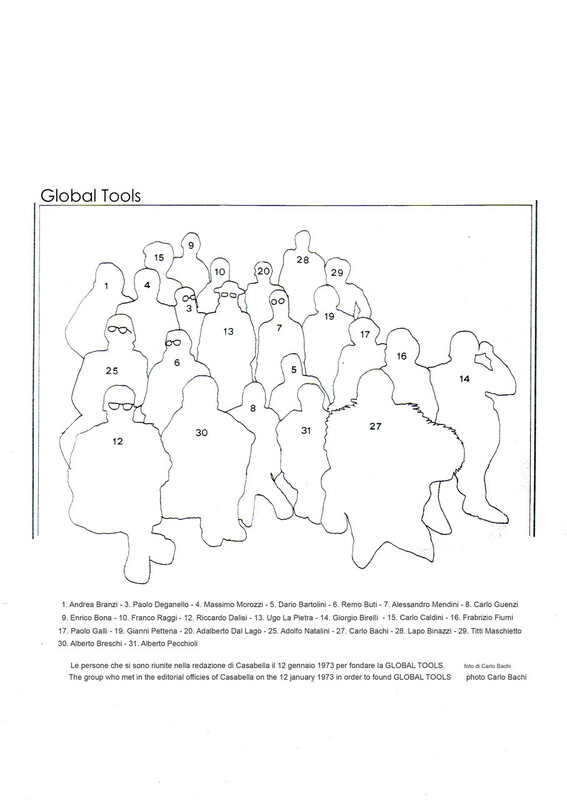 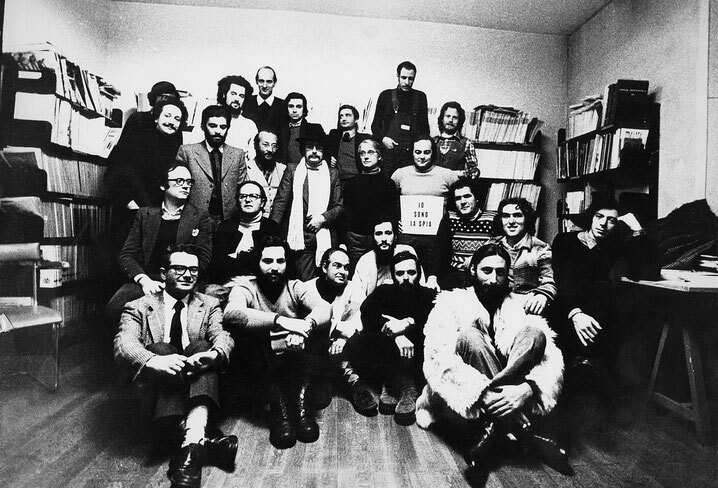 In the group photograph of the founders of Global Tools, a school and set of workshops that represented the moment when the common strategy of the movement of the Radical Architecture reached the peak of its intensity (but also perhaps the time when the participants began to go their separate ways), Pettena defines himself as “the spy.” That is, he declares himself a traitor, an outsider in the community of architects, but at the same time does not intend to openly repudiate his training. 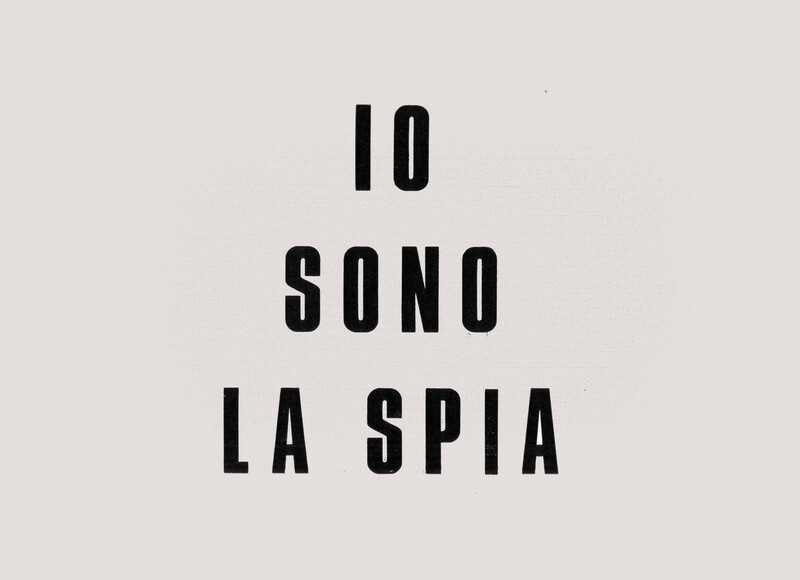 In fact all his works “speak” of architecture even though they make more use of the languages of conceptual art than the traditional ones of design.